We’re inviting you to support Villa Cathay Care Home’s Inaugural Fundraising Dinner scheduled on Sunday, April 28, 2019. It will be hosted at Pink Pearl Chinese Restaurant (1132 East Hastings, Vancouver). 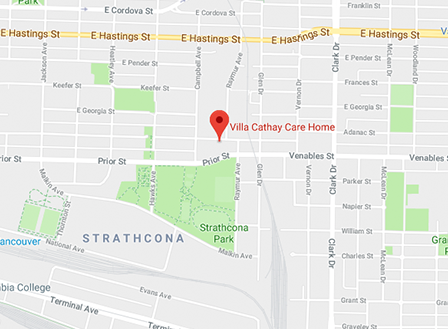 Since 1978, Villa Cathay has had a 40-year legacy of providing person-centered residential care for over 2,000 seniors from its humble Vancouver Strathcona location. Operated by the non-profit Villa Cathay Care Home Society with basic care funding from Vancouver Coastal Health, Villa Cathay strives to provide a warm and comfort home for seniors away from their homes and to ensure seniors receive around the clock nursing service with love, respect and dignity. Proceeds from the Fundraising Dinner will support Villa Cathay’s rejuvenation project to update and expand our Home. Villa Cathay’s new care home will provide improved services such as rehabilitation and restorative programs, specialized dementia care, enhanced comfort and innovative programs to elevate residents’ quality of life. 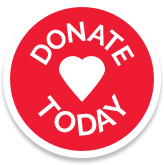 Join us to be a part of the legacy to transform and enhance senior care.